TGIF! This week went by way to quick. Here's what's making me happy this week.....these adorable little toes and spending some quality time in the mornings reading to my little one. Can you believe he's going to turn 4 months in 3 days? It seems like just yesterday I was telling you guys I was expecting (see post here). Anywho, what's making you happy this week? Hope you have an amazing weekend. ps. 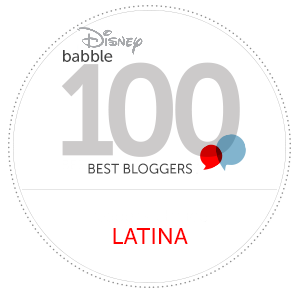 Here's my latest blog post for Disney's Babble.com where I share when is the right age to have a baby...thought you might enjoy!